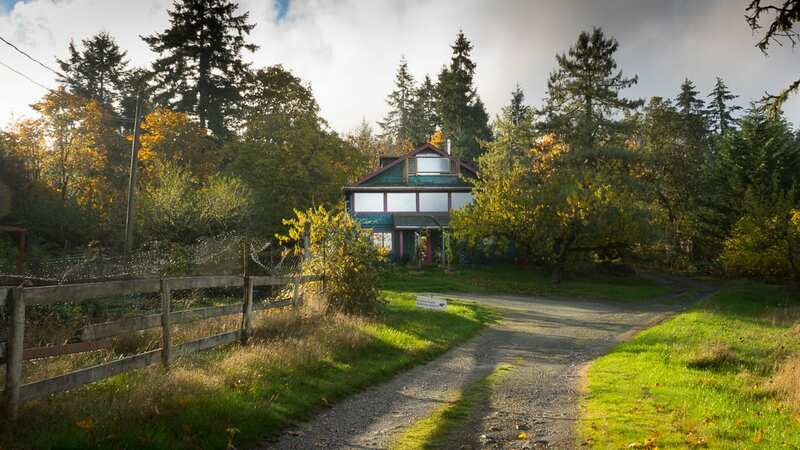 Kallayanee’s Kitchen is hosted in beautiful North Saanich, British Columbia, Canada. In Spring, 2018, Kallayanee’s Kitchen will host a total of 17 standard, vegetarian, dessert and curry classes — and sometimes more — to accommodate demand from students. To download our entire class schedule, complete with illustrated menus of all classes, please CLICK HERE. To register for any of classes, please call us at 250-656-1227 or email us. We accept payment by cash, cheques, credit cards or Interac E-Transfers. Saturday, March 24: 2:30 p.m.
Saturday, March 31: 2:30 p.m.
Saturday, April 14: 2:30 p.m.
Saturday, April 28: 2:30 p.m.
Saturday, May 12: 2:30 p.m.